What Dog Are You Based on Your Major? Dogs make pretty much everything better, including college. We see here where different pups would fall in the seemingly endless list of college majors. If you’re still undecided, try thinking of what breed of dog you want to be and go from there. After all, don’t we all kind of wish we could be dogs for a day? These kind, loyal, happy-go-lucky dogs are a match made in heaven for education majors. They’re smart, love to learn and are famous for being affectionate and caring — just like your favorite teachers growing up. Goldens love to help and please people, which make them just the right match for all the dedicated education majors out there. Border Collies are high energy, smart, quick to learn and intensely competitive. Pre-med majors usually have to be the same to make it through the tough, competitive world of medical school. These pups are the doctors of the dog world and could give our medical students a run for their money in their dedication to whatever task is at hand. 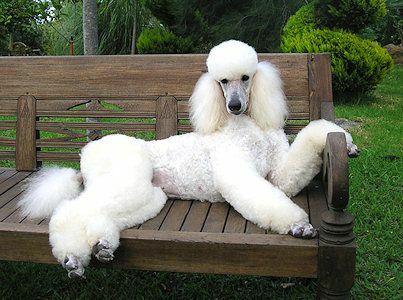 Art majors have found their equals in the sassy, smart, creative Poodle. These intelligent dogs are known for having a little extra personality and flair — just like what our beloved art majors bring to campus. You can even find similarities between art majors’ bold personal style and the crazy cuts and grooming styles of the poodle. It’s no surprise that our criminal justice majors are paired with the loyal, strong, protective Rottweiler. 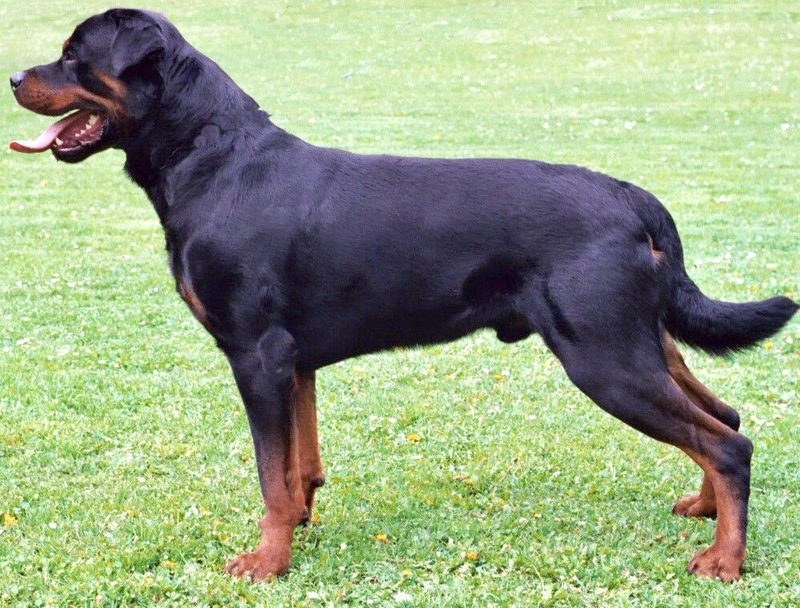 Much like criminal justice students, the Rottweiler comes off at first glance as stern and even a little intimidating; however, once you get to know them, you'll realize that they're both big softies inside. Criminal justice majors and Rottweilers both have the perfect mix of protective tenacity and loyalty to what they care about. Pugs are sensitive and curious about the world around them, which make them the right fit for psychology majors. They’re also intuitive about others' feelings — another trademark characteristic of students pursuing careers in psychology. With all these similarities, there’s no denying that pugs and psych students are meant to be. Business majors are born leaders, just like German Shepherds. They’re also personable and eager to learn the tricks of the trade — keeping in line with the traits of these popular dogs. And considering their innate ability to get the job done, there’s just no better match for our men and women in business than the German Shepherd. Just as you can find a journalism major hot on the trail of a new story, bloodhounds are famous for their tracking skills. These two won’t let anything stand in the way of finding what they set out to get. 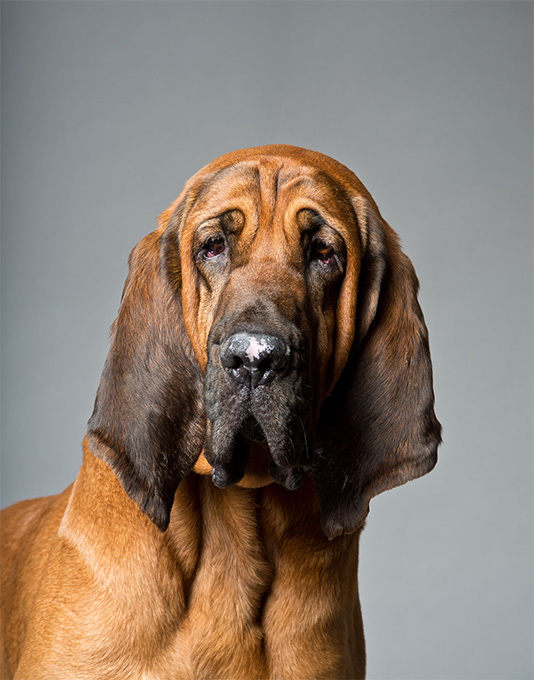 Good luck to anyone who has a bloodhound — or a journalism major, for that matter — on their tail. Just like all the amazing students striving towards becoming nurses, these smiley pups are known for being kind, caring and dedicated. Labs are also smart and loyal — the perfect counterpart to our aspiring nurses. 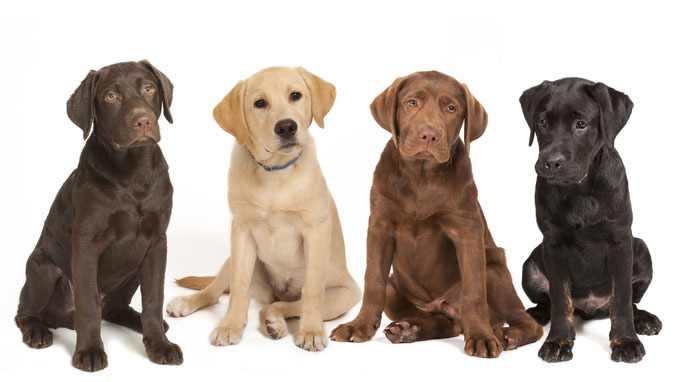 Since labs are also often used as hospital service dogs, they would be right at home helping patients. 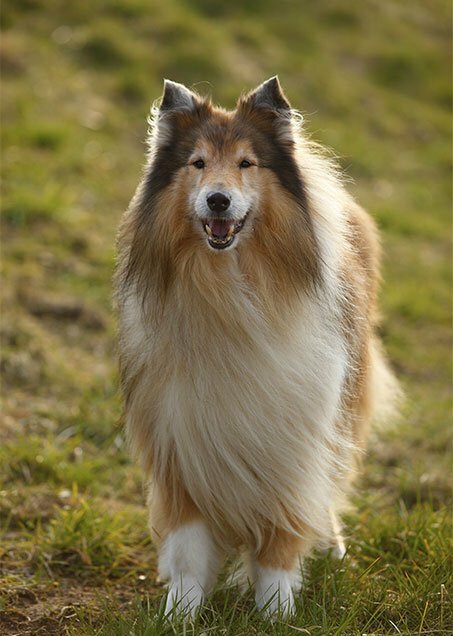 The regal, classic, majestic look of the collie is the ultimate counterpart to political science majors. Just like aspiring politicians, they’re quick learners who are friendly with people. The Collie’s status as an American symbol cements their spot as the political science majors of the dog world. 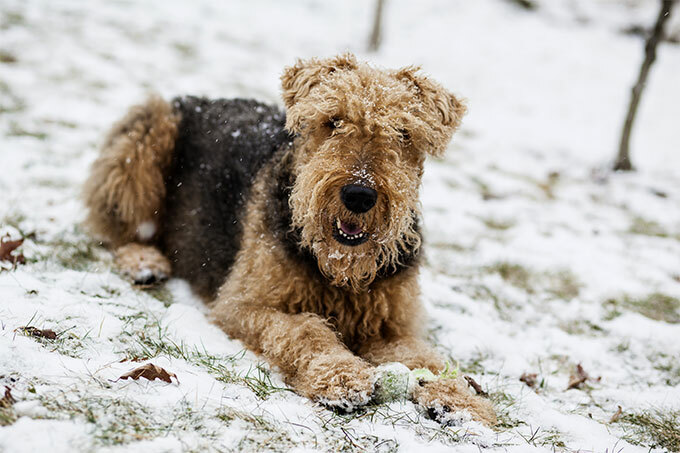 With an old-timey look and a lively, responsive nature, Airedales are the dog version of history majors. They can be a little headstrong, but so are most of our favorite history buffs. Combine these qualities with Airedales’ innate curiosity, and history majors have their perfect partner. Just like dogs, no major is better than another. They are each unique and distinct, and there's always something for everyone. Here’s to celebrating our majors — and the dogs that go with them!